This is one of the key aspects for RGH members, especially when travelling with private number plates. Even if the earth is divided into different zones, districts, countries or colonies, whether with or without our consent, do we the people have the freedom to move unhindered from A to B in our private capacity and conveyance? Is this an unalienable right? Was it free to move and sojourn at some point in the past but is now subject to taxation, levies, tolls and other payments? 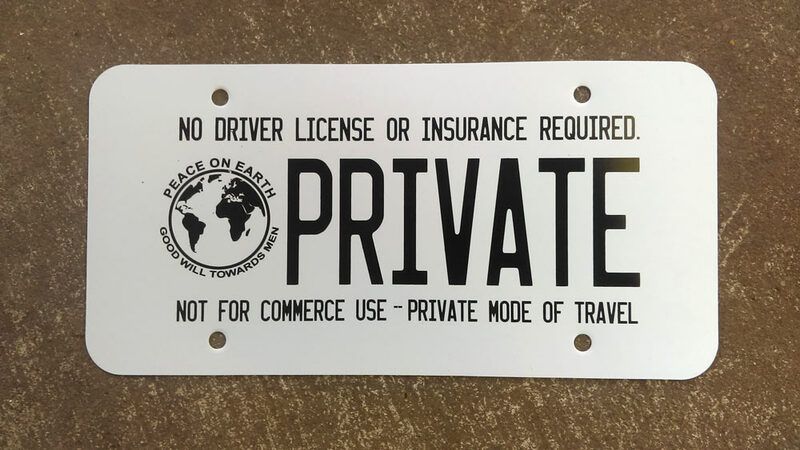 Often the argument around or against ‘right to travel’ is “why should some people have free use of public roads when everybody else is paying for them” since everyone in an orderly society has to pay their tax, right? Now, in a society or country that was based on the will of the people, it would perfectly make sense that everyone diverts some funds into a kitty for the upkeep of public infrastructure, call it common sense or common law. But with the current situation, nothing could be further from the truth. What if you were told that not one cent of all the FIAT money extorted from millions of law-abiding citizens goes into or towards maintaining the roads? 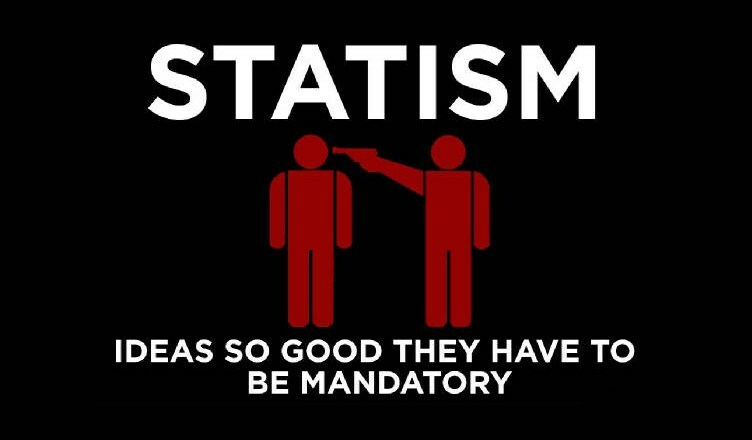 Every single office, department or utility, supposedly public, from the people for the people, has been privatized, commercialized and corporatized, fully in control of the global banking cartel, only to extort every possible cent from the citizenry. This is covertly done by using ignorant and unknowing government employees, a few initiated, usually within the treasury, HOD of finance and collection, all serving privately owned reserve banks. They are continuously and desperately trying to come with new means and measures to extract more money to pay back international ‘loans’ and usury that can and will never be paid off. In other words, creditors, like Morgan, Rothschild, Warburg & Co., are constantly sitting on government’s neck, tightening the noose regardless who occupies what office, at what time. Everyone else in government is blindly and obediently taking, following and executing orders without question, always fearing that they will lose their position or have to face a disciplinary hearing as part of the punitive system. This is the situation we find ourselves in, which subsequently made a good number of people think, search and look back into the past, connecting the dots, especially in America, where the right to travel is well documented in various court proceedings, bills and mentioned by people in government like Senator Wayne Stump as far back as 1985 or more recently Congressman Sam Rohrer, who did his own research and investigation in 2006 as part of a trial involving fellow traveller William T. Reil. He maintained his statement years later when interviewed by the Citizens’s Voice in 2012, although always aware of the vast implications such freedom poses to the FIAT currency controlled system. The unlawful legal profession of private BAR attorneys and advocates would simply argue that modern civil roman-dutch law supersedes customary law, whereas we the people say that the customary law trumps the fictitious statutory law simply because it was in existence long before the legal system was established and took control of our reality. A discussion for a tribunal or court that unfortunately until today no-one wants to entertain. All BAR attorneys are quick to dismiss any such clarifications as philosophical, having no legal basis and therefore not appropriate for a court of ‘law’. Further, be aware of the word “right(s)” – something we use every day and/or is part of many ongoing discussions. A right is given when freedom is taken, so when citizens talk about their rights, be it constitutional, human or civil, it means freedom was taken and replaced with rights, usually granted and approved by some authority. 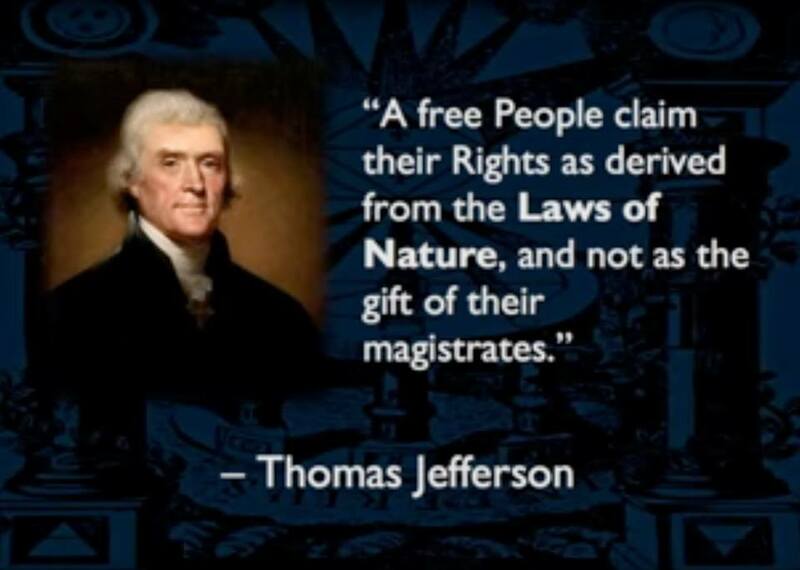 Hence the often cited term “unalienable or inalienable rights”, rights we as humans were apparently born with, issued by the universe, god(s) or the grand architect. If there is freedom of movement, then there is freedom of movement, no need for a right to be granted of affirmed. Or, rights are limited, freedom is unlimited. Note also “border of each State”, a state is a legal concept, a fiction, how can it have borders ?